Nyati Housing is a sister company to Nyati Sacco though it’s independently registered to Deal specifically with property investment. It was introduced to be an investment channel to our members. The purpose of establishing it was to provide members with shelter and livelihood within the area of its operation at fair and reasonable prices together with auxiliary services such as road network, drainage, water and power including facilities for physical and cultural recreation. The objective remains noble and members are encouraged to join the Housing Cooperative Society. New members subsequently admitted in accordance with the housing by-laws. Registration forms are available in our offices at Nyati Sacco and can also be down-loaded from the Nyati Sacco website. A person is qualified to join Housing upon filling the above-mentioned membership forms. 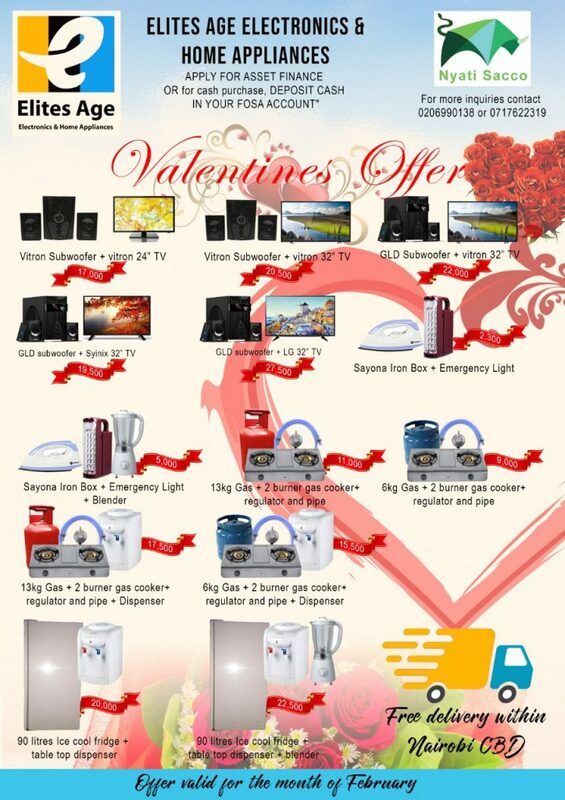 Raise a share capital of Kshs 20,000.00 minimum. You are given a grace period of up to 12 months to complete paying for the share capital after which share certificates are given. N/B: The amount is non-refundable but it’s transferable or can be sold to an existing member of Nyati Housing. The member will then make a minimum monthly contribution (Deposits) of Kshs 1,000.00 and an administration fee of Kshs 300.00 per month. This deposits goes to one’s investment account and on accumulation, a member can redeem the same to participate in a project. Members are encouraged to open and build their deposits in anticipation to purchase plots/properties once they are available for sale. 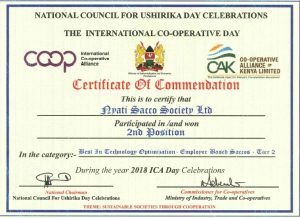 Note that the Nyati Housing Cooperative Society is run separately from Nyati SACCO, and it has it is own elected Delegates, Central Management Committee (CMC) and Supervisory Committee (SC). However, Nyati SACCO still accords the Housing support in terms of staffing and office facilities during this early stage on mutual partnership. Katani phase 1&2: This was the very first project that housing participated in back in 2011/2016. The Society acquired 10 acres at Katani, off Mombasa road past Syokimau, Machakos County. The land was sub-divided into 1/8 plots and allocated to members who showed interest. The project was sold out and title deeds issued to members. Kamulu Phase 1&2: This was the second project that Housing undertook at Kamulu, off Kangundo road. The Society acquired 10 acres and sub-divided it into 1/8 plots and sold out. The title deeds were also issued out and members have already settled in their plots. N/B at the time, plots in Kamulu were selling at Kshs 300k but today those who took up the opportunities are selling above 900k. Matuu Plots: Nyati Housing partnered with Ngossheny Housing Cooperative society which was introduced to us by Members in 2016. Gilgil Plots: This is our current project that we are pursuing. The land is Located at Kikopey, 1.7 Km off the Nakuru Highway. The land is very prime and is located just at the view of Lake Elementaita which will be a very attractive site and good for investment. 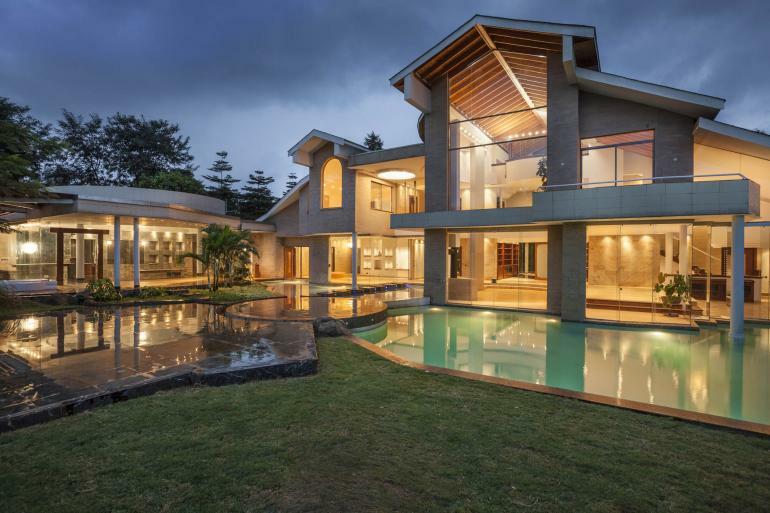 All SACCO members are also encouraged to assist the Central Management Committee (CMC) of the Nyati Housing Society to identify properties in their counties for acquisition and on-selling to members. When selling property, we first give priority to members who have registered with Housing and are actively participating through the monthly contribution. Non-members always obtain the plot at a higher pricing. Trust that the above detailed information will help market the society as I also welcome your membership. For every new member you recruit to Housing, you earn yourself a commission of ksh 500 after 3 consecutive months of contribution by the new member. For more clarifications, please feel free. 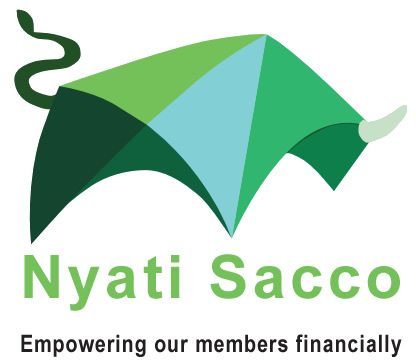 The Nyati SACCO has developed Asset Financing product to support the members of Nyati Housing Society among other members to acquire loans to purchase identified properties and add value to them.